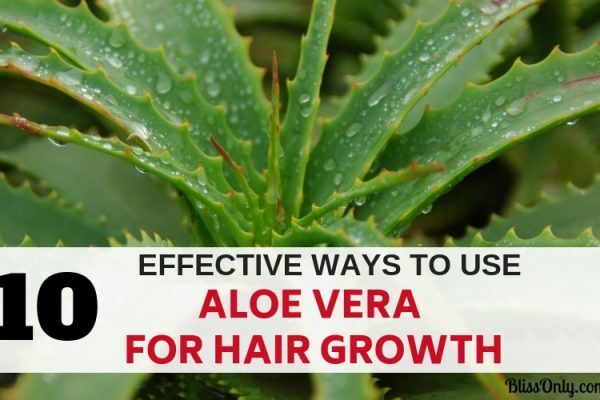 Aloe vera is one of the most beneficial medicinal plants for your skin. It has been used for centuries for medicinal and cosmetic properties. It contains 75 potentially active nutrients which help in healing and soothing the skin. This is the reason why you must apply these aloe vera face moisturizer. It is exactly what you need for taking care of your face. 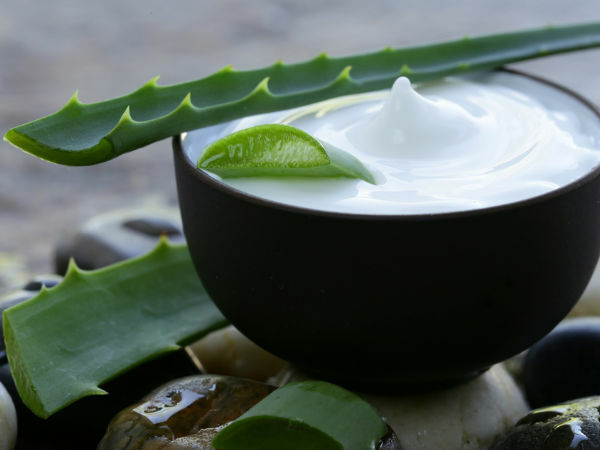 These aloe vera face moisturizers provide the much-needed hydration to your skin cells. 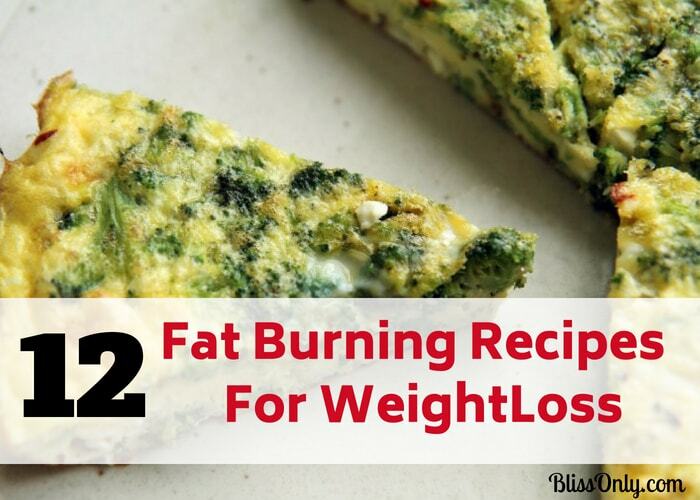 This keeps your skin soft and plump. These moisturizers help clear your skin by removing dead cells, excess oil and dirt clogging your pores. Hence makes your skin naturally glowing. These moisturizers are also effective in reducing fine lines and wrinkles. 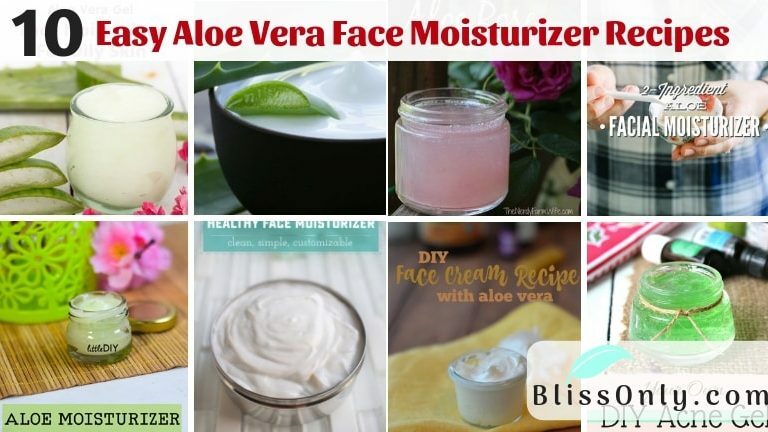 Now let’s check out 10 best aloe vera face moisturizer recipes that are so easy to make. If you have oily skin then this product is exactly for you. 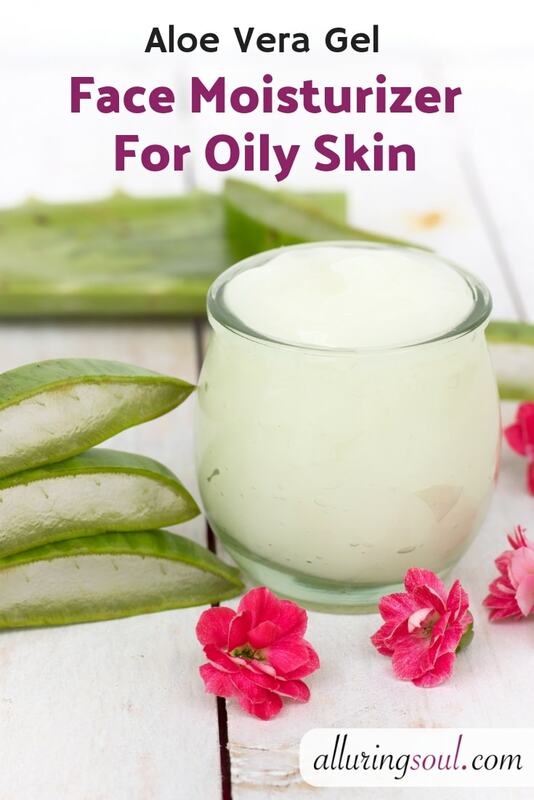 This aloe vera face moisturizer would help hydrate your skin as well as prevent moisture loss. It also moisturizes your skin. This makes your skin soft and smooth. It helps to exfoliate your skin. While on the other hand, it works to prevent overproduction of sebum(natural oil produced by sebaceous glands in the skin). 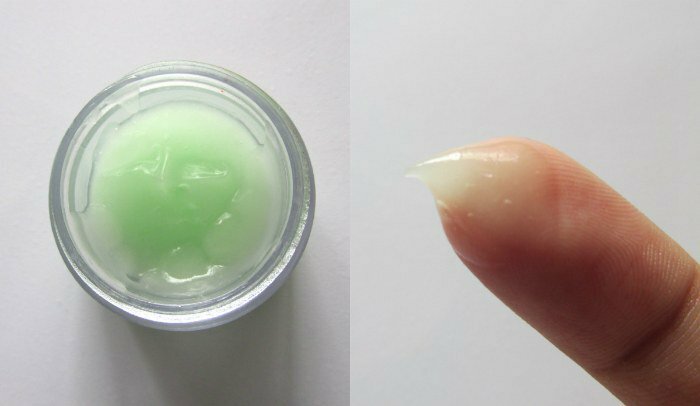 So it is definitely worth to try out this aloe vera face moisturizer. 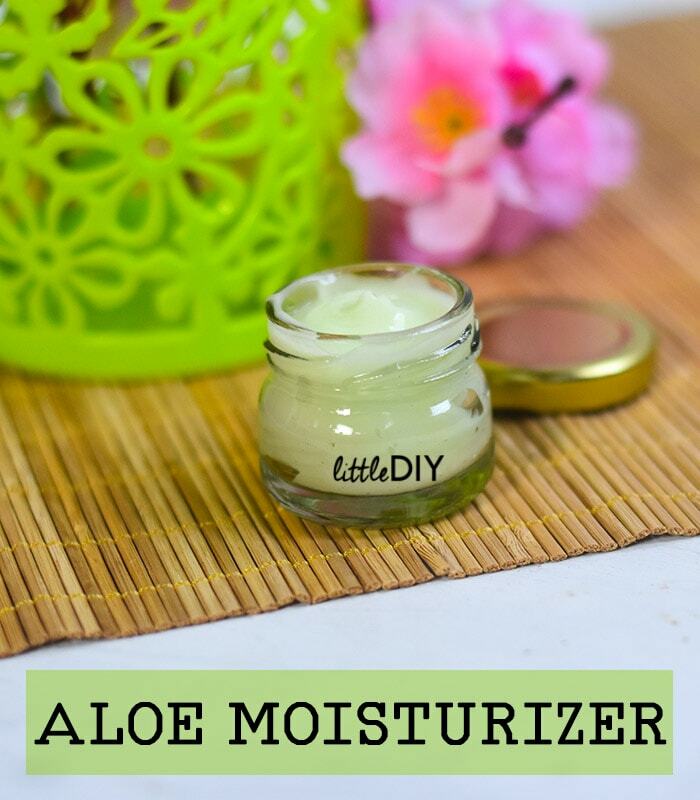 Now, this aloe vera face moisturizer works great for dry, sensitive skin. It contains aloe vera, jojoba oil, essential oils and other ingredients that works great for dry, sensitive skin. It helps moisturize your dry skin. 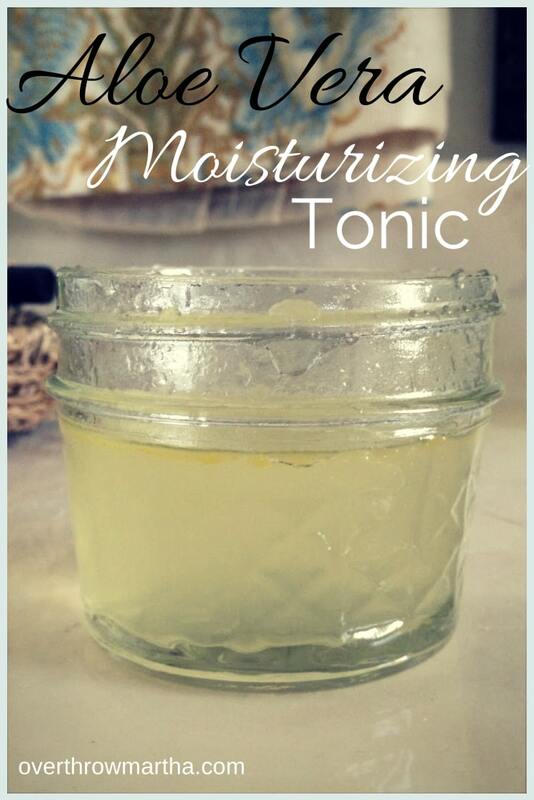 Using this moisturizer also helps retain moisture in your skin. This would keep your skin hydrated. It increases collagen levels in your skin. This improves your skin’s elasticity and firmness. Hence reduces wrinkles as well as gives you youthful skin. As the name suggests, this moisturizer can be used on the face and overall body. It keeps your skin hydrated and plump. It has anti-inflammatory properties. This helps reduce skin inflammation and heal acne. It helps unclog your pores and cleans it. 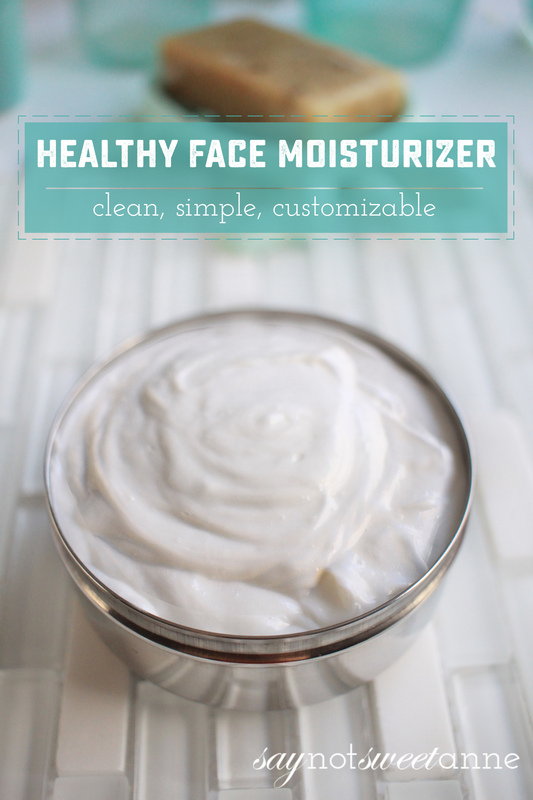 Using this moisturizer can give you beautiful and glowing skin. 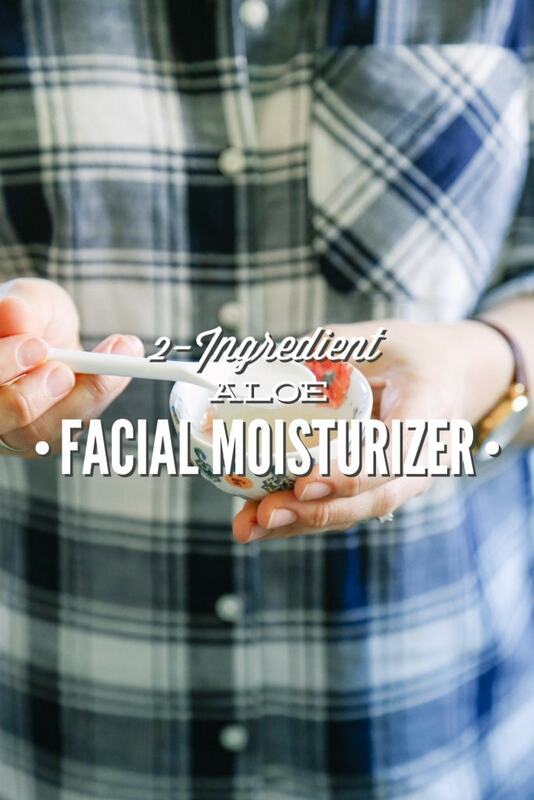 Make your skin soft and supple with this 2-ingredient aloe vera face moisturizer. It contains the perfect blend of aloe vera gel and jojoba oil. It is very light in texture. So it would be easily sunk into your skin to keep it moisturized. 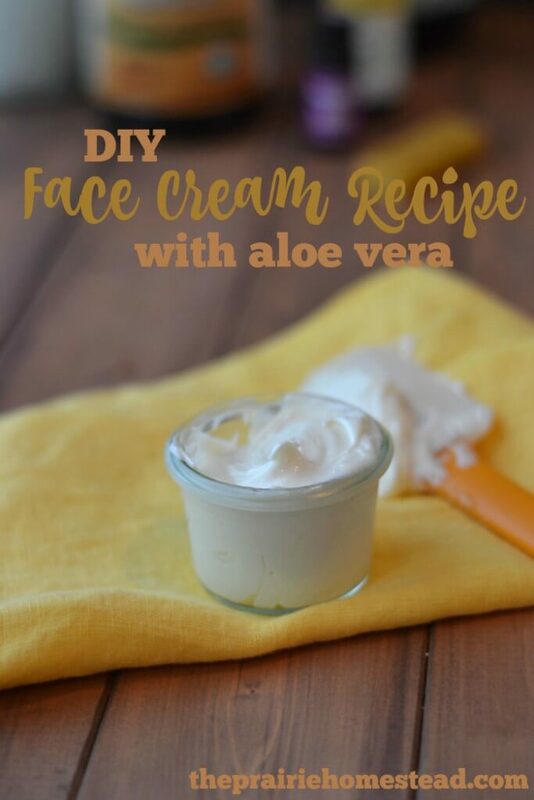 Give this recipe a try to get gorgeous skin. 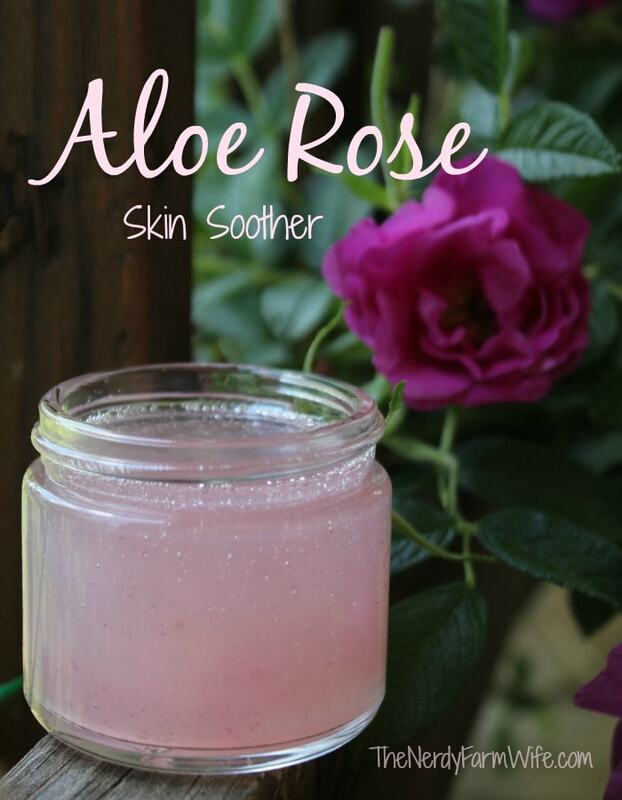 This great recipe is made with aloe vera gel and fresh rose petals. Both the ingredients are very effective in soothing your skin. This soothing gel would offer rapid relief against skin irritations. It also works great for sunburn, bug bites, rashes, dry skin, and much other skin ailments. 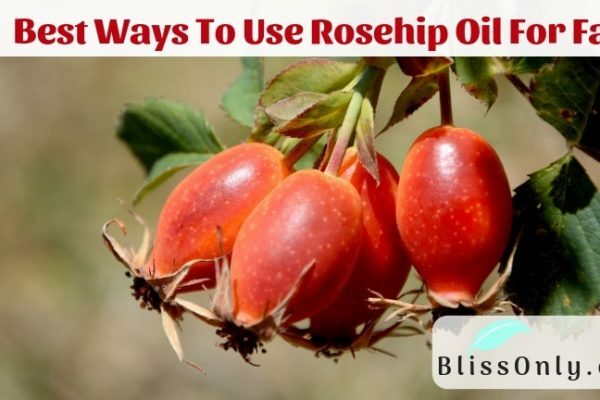 Check out the recipe to get the benefits of this aloe rose skin soothing gel. Using this aloe vera night cream would help you de-stress post the hardships of the day. It balances sebum production in your skin. It also clears out the pores. This night cream also works to reverse the signs of aging. Its moisturizing elements help to increase collagen production and rule out wrinkles. Hence gives you youthful skin. This is a non-greasy and super effective moisturizer. 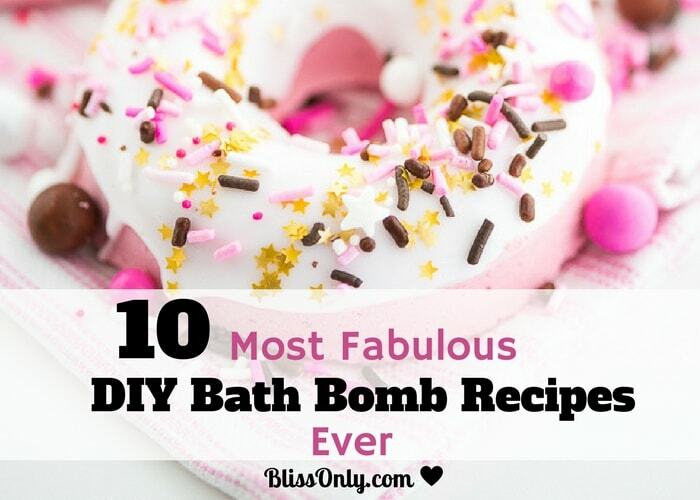 It contains aloe vera gel, coconut oil, and almond oil. It also has essential oils. Essential oils improve its effectiveness for moisturizing your skin. It helps clear your skin as well as gives you soft and smooth skin. Now you can get rid of acne very easily by using this aloe vera acne gel. It has antibacterial and anti-inflammatory properties. This helps reduce inflammation and kill acne-causing bacteria. It also boosts blood circulation in your skin. This keeps the cells healthy and stimulates cell regeneration. It is very effective as a night repairing cream. It hydrates your skin and helps repair your damaged skin. Using this night cream would help you get fresh youthful clear skin in the next morning. This night cream is also beneficial in reducing acne and dark spot. This face cream is a very powerful moisturizer. It provides emollient effects on your skin. This would make your skin soft and smooth. It also prevents moisture loss through the skin. This would keep your skin well hydrated and plump.